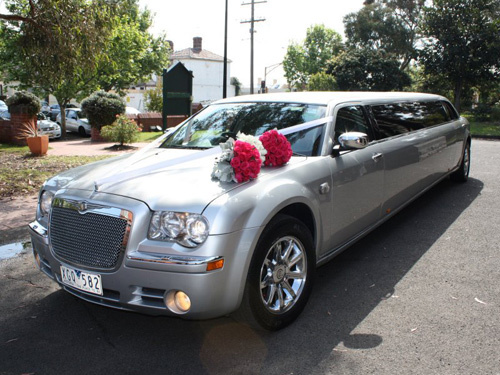 The 12 Seater Silver 300C Chrysler “Centre Jet Door” Stretch Limousine is the best in the business and My Limo Melbourne has the Limousine to cater to your every whim. Limo hire Seaford with bubbly, soft drink and water on board and a grey leather lined interior, style and sophistication are the order of the day. For all special occasions including wedding cars, airport transfers, hen’s nights, birthday parties and sporting event transportation, nothing is too extravagant for My Limo Melbourne, so call today and discuss your Melbourne limo hire needs.